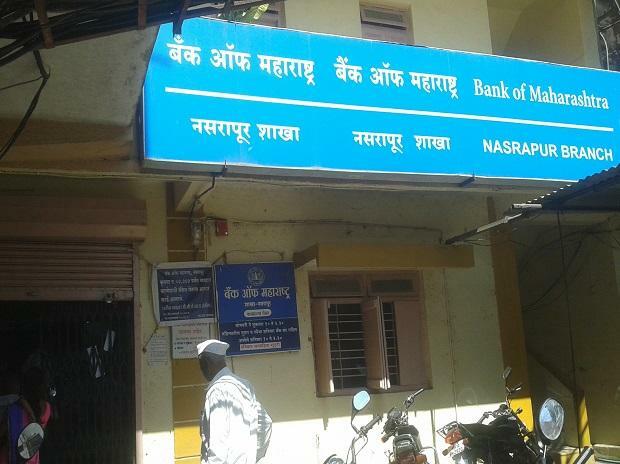 A day after the Reserve Bank of India reduced the benchmark repo rate by 25 basis points for the second consecutive time, state-run Bank of Maharashtra on Friday announced a nominal 5 bps reduction in its lending rates across various tenors. In a 4:2 majority vote, the central bank had cut the repo rate to 6 per cent from 6.25 citing the need to support growth that has lost momentum of late in the first bi-monthly monetary policy announced on Thursday. The central bank also lowered its GDP forecast for FY20 to 7.2 from 7.4 percent projected in the February review while also lowered its inflation forecast to 2.9 to 3.8 per cent for the year. The Pune-based BoM reduced its one-year marginal cost of funds-based lending rate (MCLR) to which most of the bank lending rates are linked, to 8.70 per cent from 8.75. The six- month, three-month and one-month MCLR have also been revised downwards to 8.50, 8.45 and 8.25 percent, respectively.